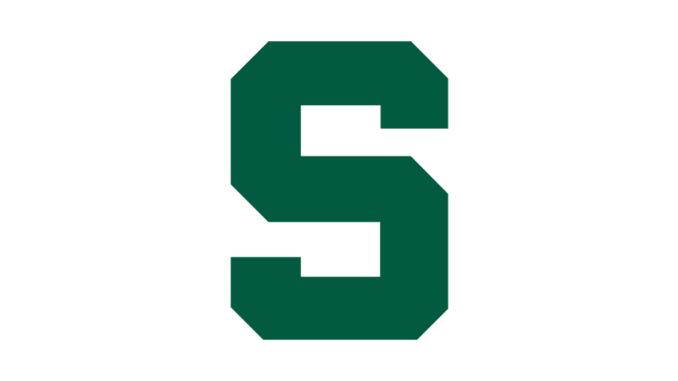 On Sunday afternoon, the Michigan Wolverines will face off against the Michigan St Spartans for the Big Ten tournament championship. Michigan comes in ranked 10th and finished 3rd place in the conference with a 28-5 record. Michigan St comes in ranked 6th with 1 27-6 record and finished 1st in the conference. Michigan St won both meetings with Michigan in the regular season. The Spartans are -1 in this game. Michigan is coming off a 76-49 demolition of Wisconsin in their semifinal game. Isaiah Livers led the way in this one with 21 points on 8 of 10 shooting in 23 minutes off the bench. Zavier Simpson scored 15 points on 6 of 8 shooting to go with 3 rebounds and a team-high 9 assists. Ignas Brazdeikis tallied 13 points on 6 of 9 shooting to go with 5 rebounds. Jon Teske led the Wolverines on the glass with 8 rebounds to go with 5 points on just 2 of 5 shooting. Jordan Poole scored 9 points and Charles Matthews scored 8 points. Michigan is led by the freshman Brazdeikis in the scoring column as he averages 15 points a game. He is followed by Jordan Poole who scores 12.9 a game and Charles Matthews who adds 12.5 a game. Jon Teske leads the Wolverines in rebounds with 6.8 a game to go along with 9.8 points per contest. Zavier Simpson is the leading assist man on the Wolverines with 6.4 a game to go with 9.1 points and 5 rebounds. Michigan has been solid on both ends of the floor this season. They are averaging 70.5 points per game but are shooting just 44.9% from the field. The key for Michigan is the defense as they are holding opponents to just 58.7 points a game. Spartans are putting up 79.6 points a game on 49% shooting and are holding opponents to 66 a game. Michigan St is coming off a 67-55 win over Wisconsin in their semifinal game. Cassius Winston led the way for the Spartans with 21 points on 9 of 17 shooting to go with 2 rebounds and a team-high 6 assists. Xavier Tillman tallied 17 points on 5 of 8 shooting and tallied 7 rebounds and 4 assists. Kenny Goins scored 13 points on 4 of 9 shooting and had a team-high 12 rebounds and 4 assists. Aaron Henry scored 6 points and grabbed 11 rebounds and Matt McQuaid chipped in 8 points. Michigan St comes in at -1. It is very difficult to beat a team 3 times in one season, but I think the Spartans have a good chance to do so here. Cassius Winston is one of the best players in the country and should be able to score even though the Michigan defense is tough. Michigan just doesn’t shoot the ball well enough or score enough points to beat this Spartan team that is getting a boost with the return of Nick Ward. Take Michigan St -1.